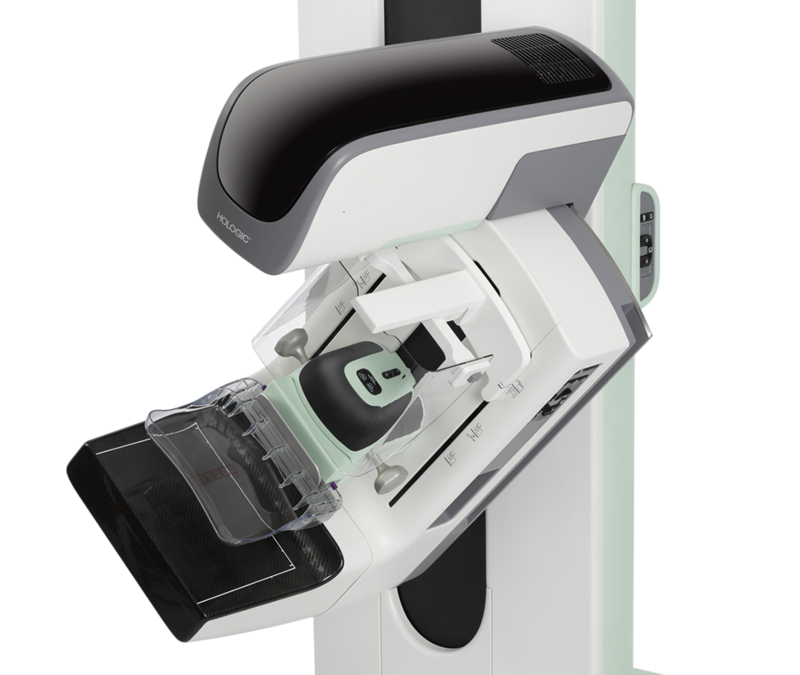 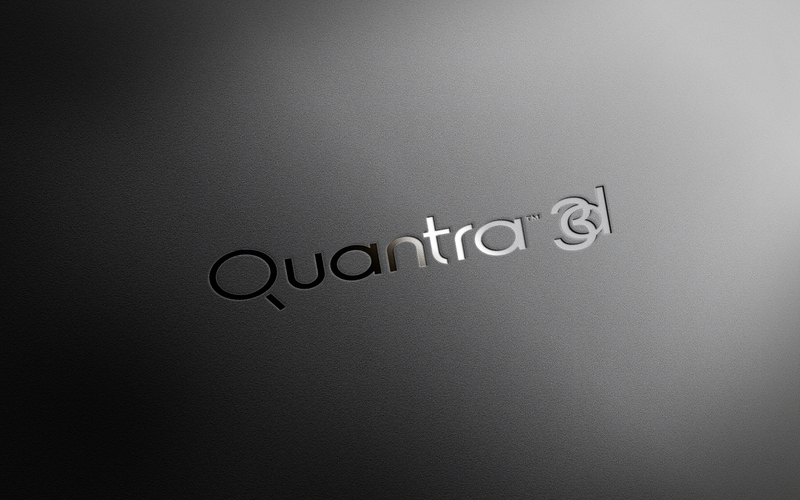 Now with the ability to offer Quantra 2.2 and the 3Dimensions™ Genius™ exam together, patients will benefit from an improved solution for breast density. 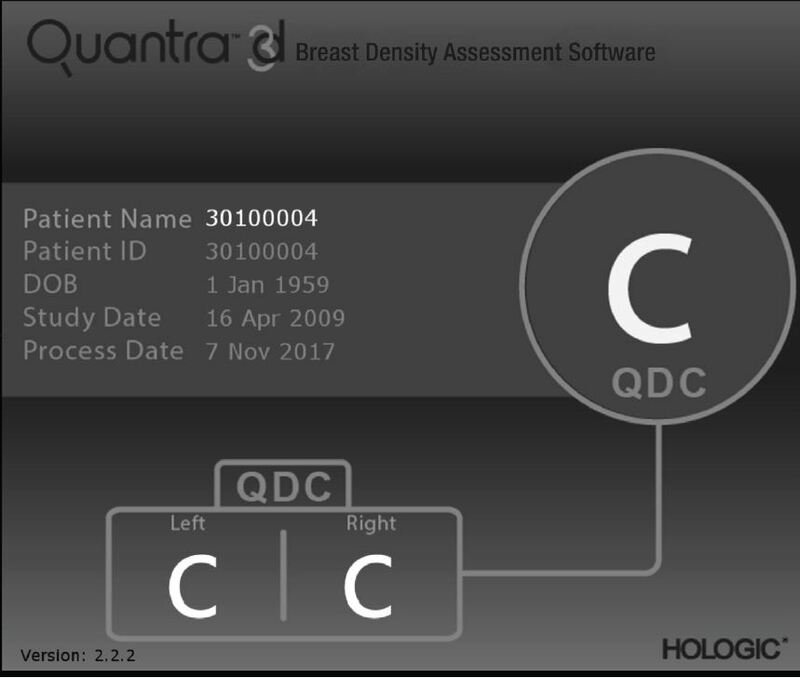 Only the Genius™ exam is proven to be superior for women with dense breasts compared to 2D alone.4,5 In addition, the Genius™ exam has been clinically proven to greatly reduce the chance of recalls by up to 40%.5,8* Paired with Quantra 2.2, offer patients a more reliable experience. 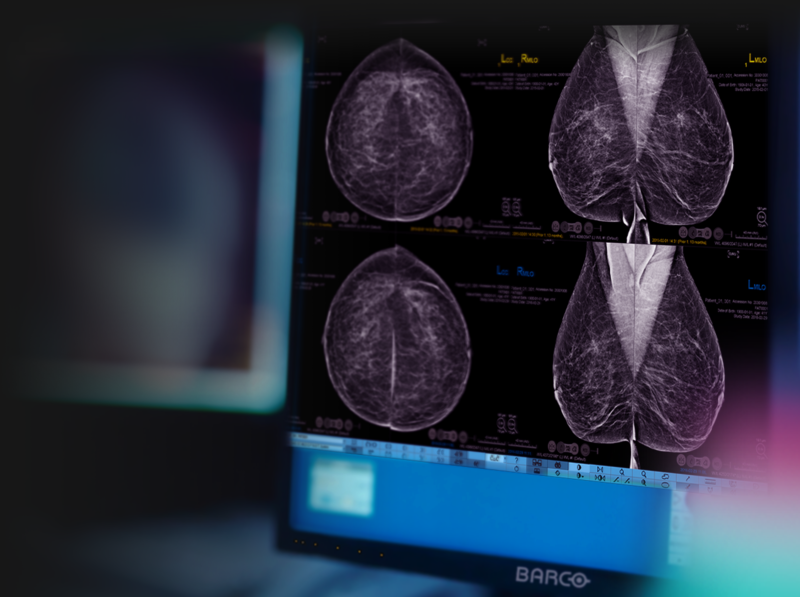 Learn how the 3Dimensions™ system offers better, earlier breast cancer detection.